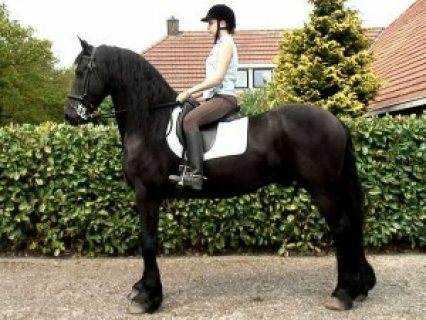 This is a seven year old dream Friesian, and measures just under 17 hands. 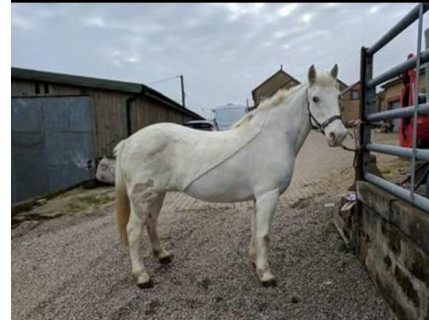 He is trained to ..
*بسم الله الرحمن الرحيم* السلام عليكم ورحمه الله وبركاته تحيه طيبه وبعد. 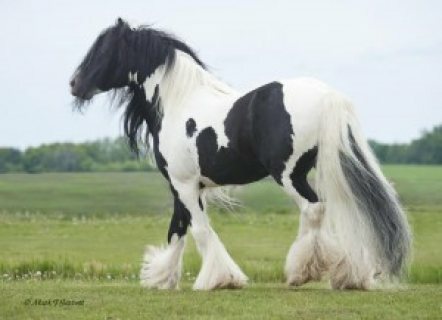 *يسر مركز ال.. 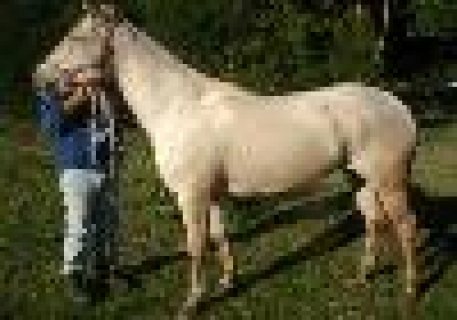 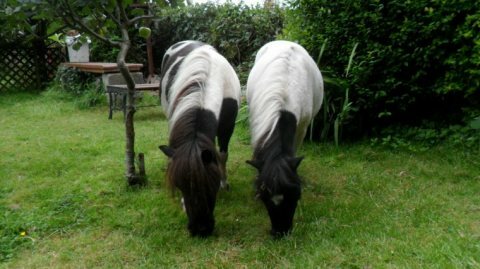 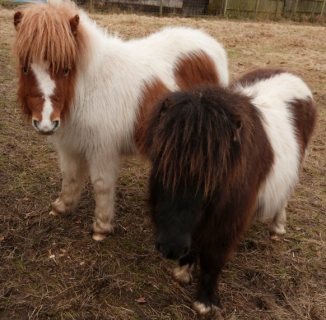 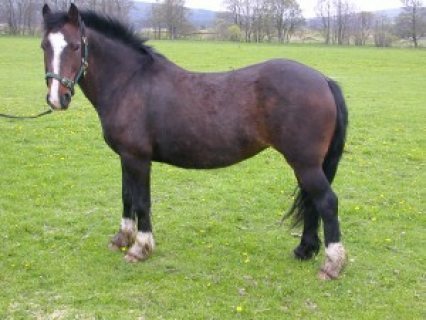 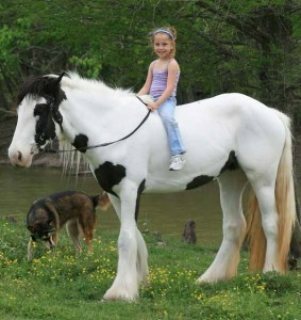 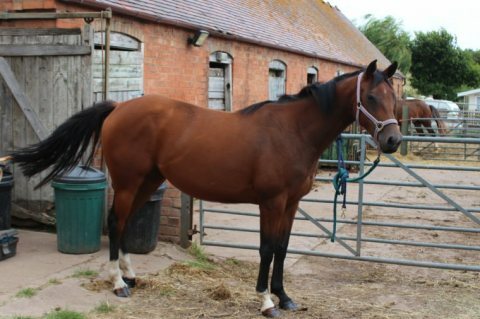 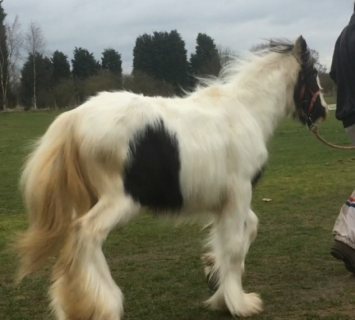 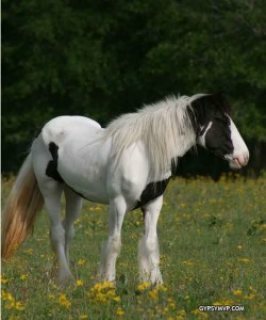 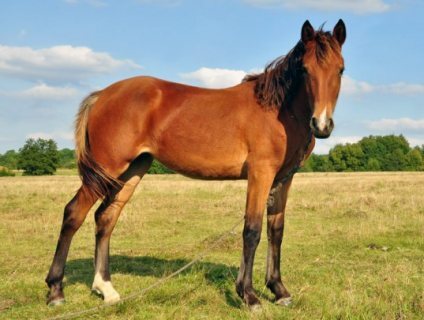 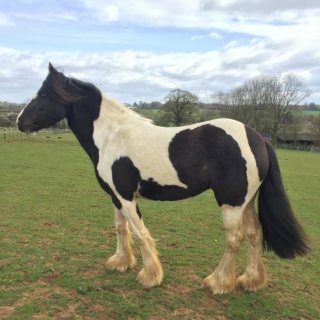 Sad sale due to my daughter going into full time work she is a cob mare standing at 13.2 built l..
Part American Filly 2 years old approx 30 inches, very unusual colouring with amazing blue eyes.. 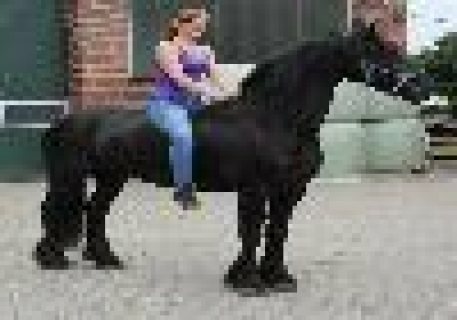 Outstanding Male Horse for Sale Outstanding Friesian gelding horse for sale. 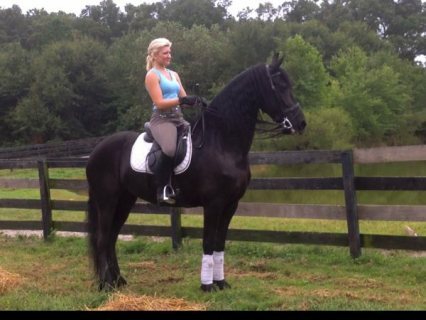 He is great with a..
She is a beautiful 6 years old Friesian Mare. 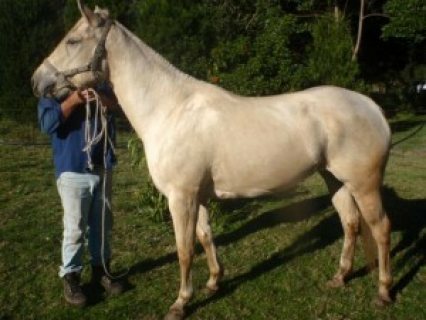 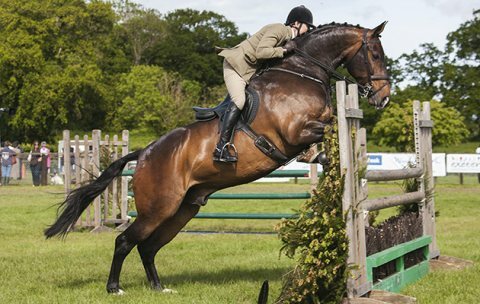 He is a 100% safe and bombproof family horse. 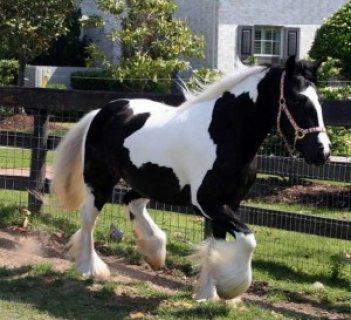 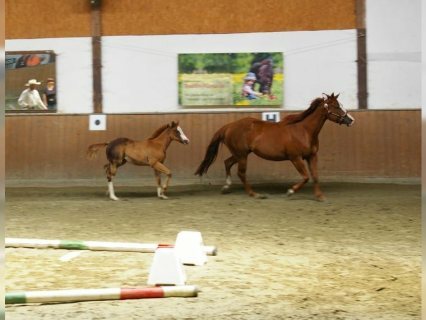 Our hors.. 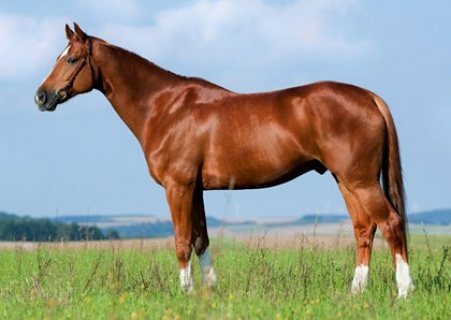 The head is short and broad in comparison to the small pricked ears, the hind quarters are strong an..
هل تبحث عن خيول في العرب قطر أو تود عرض خيول فأنت في المكان الصحيح، يوفر لك موقع سوق العرب قطر إمكانية الربط بين عارضي خيول من جهة و بين من يبحث عنها من جهة أخرى.